What We Talked About: How to live a life filled with passion and purpose. 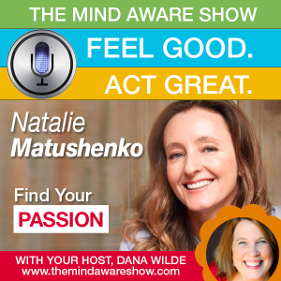 In this interview, Natalie Matushenko, Author and Leadership Coach shared three powerhouse questions you can ask yourself to find your passion and purpose, as well as tips to get started. 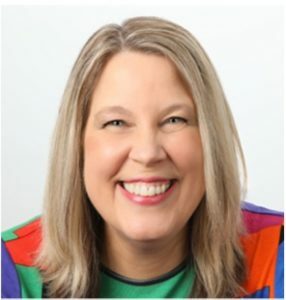 If you want to discover how to be an agent of change in the world and turn your ideas, talents, and passions into a successful purpose-driven business, then this is the interview for you.